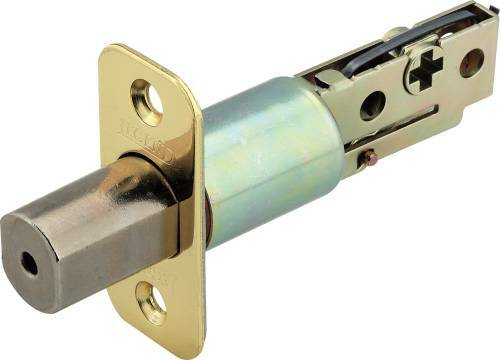 Arrow -- Polished Brass, Backset 2-3/8", Fits Series: E-Series. 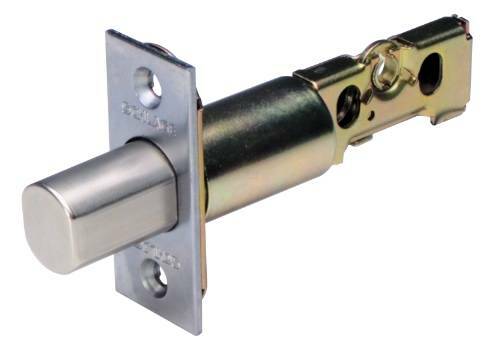 Arrow -- Satin Chrome, Backset 2-3/8", Fits Series: E-Series. 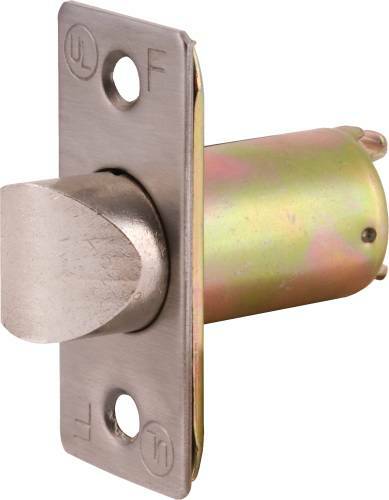 Arrow -- Satin Chrome, Backset 2-3/4", Fits Series: E-Series. Arrow -- Polished Brass, Backset 2-3/4", Fits Series: E-Series. 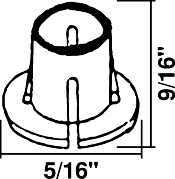 Arrow -- Satin Chrome, Backset 2-3/4", Fits Series: M-Series. Arrow -- Satin Chrome, Backset 2-3/8", Fits Series: M-Series. Arrow -- Polished Brass, Backset 2-3/4", Fits Series: M-Series. Arrow -- Polished Brass, Backset 2-3/8", Fits Series: M-Series. Kwikset -- Polished Brass. 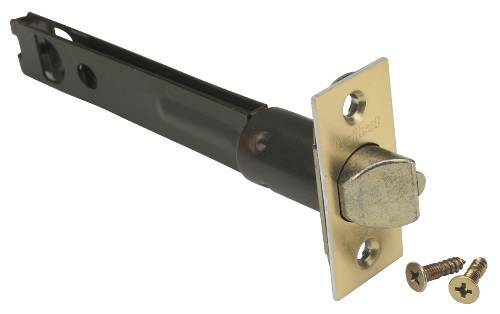 6-Way Adjustable Latch. Entry Function. Legend -- Polished Brass Finish. Includes Both Square and Radius Face Plates. Adjustable 2-3/8" Or 2-3/4". 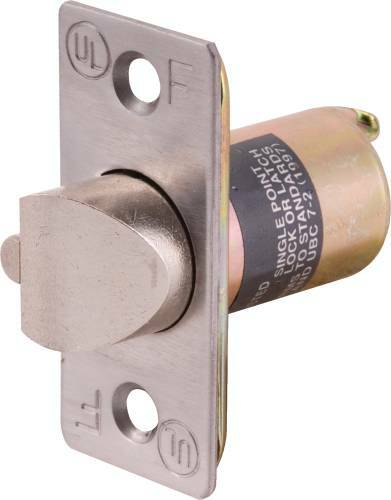 (86-3069 Shown) Type; Deadlatch, Fits/Function; Entry. Legend -- Polished Brass Finish. Includes Both Square and Radius Face Plates. Adjustable 2-3/8" Or 2-3/4". 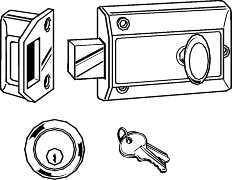 (86-3069 Shown) Type; Deadbolt Latch, Fits/Function; Deadbolt. 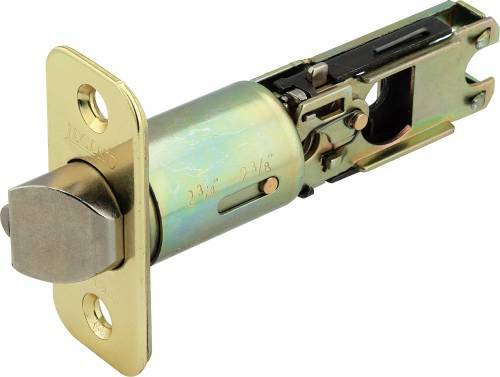 LEGEND GRADE 2 DEAD LATCH, 2-3/4 IN. 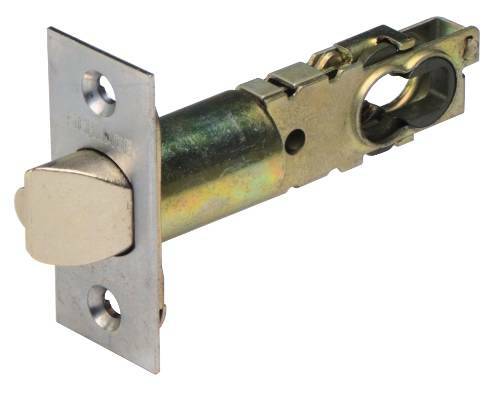 LEGEND SPRING LATCH, 2-3/8 IN. Closet Hardware. Description: 5/16" Nylon. 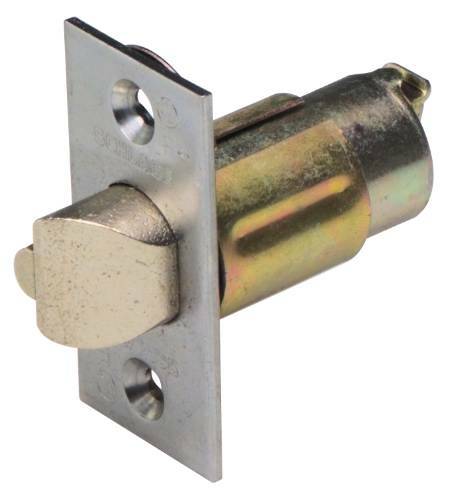 Ingersoll Rand -- Dead Latch, Satin Chrome, Backset: 2-3/4". 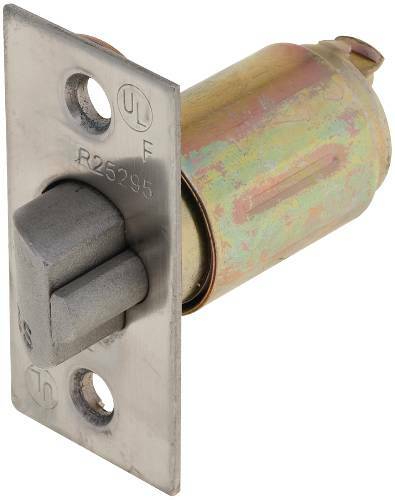 Ingersoll Rand -- Dead Latch, Polished Brass, Backset: 2-3/4".